Vending machines have been known for ages now as the bulky machine, often situated in the far, dark corners of an office, used only by employees who want a quick coffee. 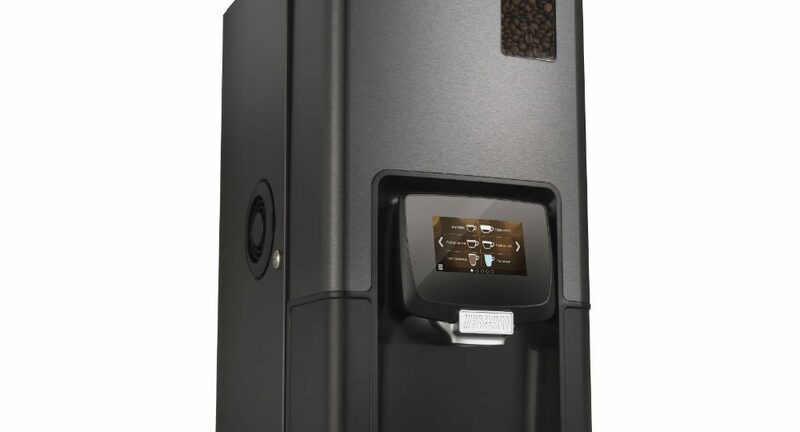 It is neither a piece that creates a lasting impression, typically not a piece used to create quality coffee (we know it’s one of the best ways to save money on your office coffee spend, though) – and lastly, a vending machine has never really been known as a pioneering piece of usable technology; that’s normally reserved for the likes of Bean to Cup machines, such as automatic Jura coffee machines or the likes thereof. Bravilor has introduced the Sego, and it’s here to turn your coffee vending machine world upside down. Fitted with3/4 couplings means you can plumb this machine into your water mains, giving you and endless and typically uninterrupted supply to coffee making, without the hassle of refilling a water tank. Fitted with touchscreen, which is something we have seen exclusively on the Bravilor Esprecious 12 (read the review on that here) , the Sego 12 changes the game. The touchscreen is not only a great aesthetic addition to your machine, but also a purposeful addition in making coffee preparation exponentially easier for first-time users. The automatic descaling indicator will save many gray hairs and frustration; vending machines have in the past been made to cut costs, and dispense coffee en-masse. Doing so, especially when using water pulled directly from the main supply, will almost always lead to lime-scale build-up. Until now, the only way to remedy this was to wait for the “Descale” error to pop up onto your screen. Having it fixed would also normally mean shipping that machine into the supplier to conduct a full descale. Well, no more. The Sego 12 will alert you when your machine has accumulated limescale and prompt you to perform a very easy descaling on it. The cleaning and rinsing programme will further assist you to keep your machine running smoothly without unforeseen and unpredictable issues that arise when the machine becomes clogged or encounters other cleaning-related issues. 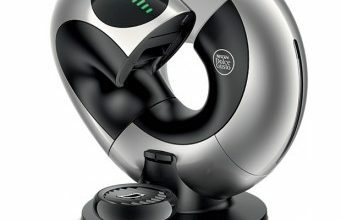 With 1 grinder, 1 bean canister and 2 canisters for instant ingredients – you can satisfy the needs of almost every coffee drinker you encounter. 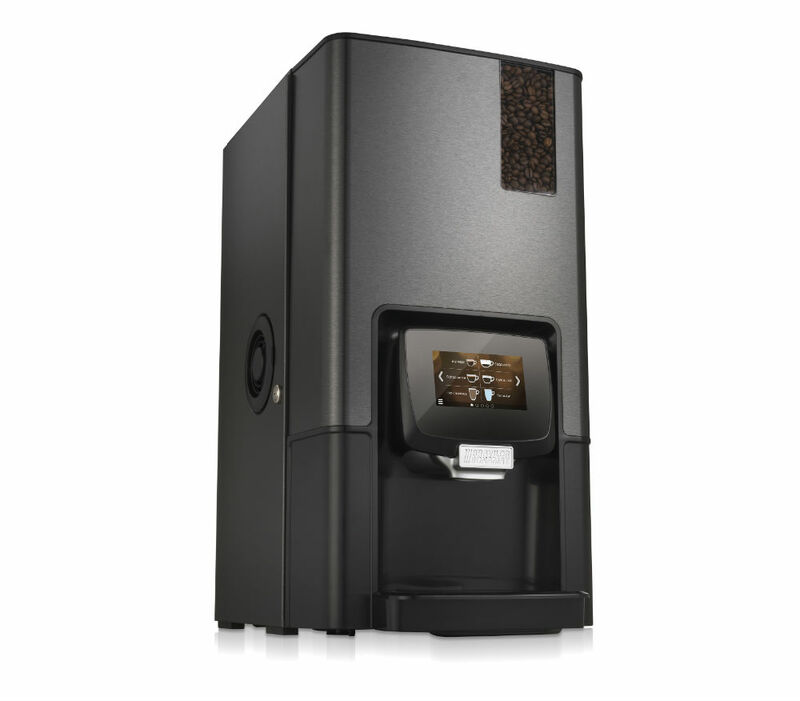 The instant-ingredient canister further allows for preparation of speciality drinks such as hot chocolate or Choccochino, a privilege typically reserved for specialised machines. The new Bravilor Sego is a compact, sturdy machine for small and medium-sized offices. All products can be programmed and adjusted as desired. You control everything with the intuitive touchscreen display. 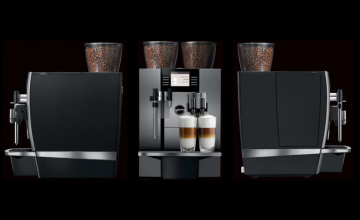 The technology in the Bravilor Sego has proven itself for years in other machines, only the brewing unit is completely new. A very compact and easy to clean rotating brew group saves a huge amount of time for anyone who needs to clean it. With the 2 ingredient holders (canisters) for instant products (topping & cocoa) and the reservoir for fresh coffee beans, you can prepare a large number (up to 30 different) products with the machine. The heating system in the Bravilor Sego is taken from the Bravilor Esprecious 1 on 1; it is a heat exchanger that simultaneously heats water for tea and thus also heats the coffee water, making it exceptionally efficient! This boiler is also well insulated to prevent heat loss as much as possible. 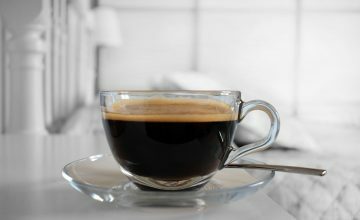 The housing in Dark Inox gives the machine a luxurious feel and look, making it inviting to customers, visitors or anyone who enjoys a quick, good cuppa. 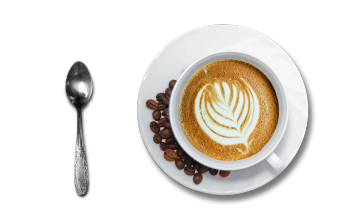 To get your hands on a Bravilor Coffee Vending machine, fill out the form below to get in touch with us today!